The cottage is constructed of rag stone and dates back to the 17th century. 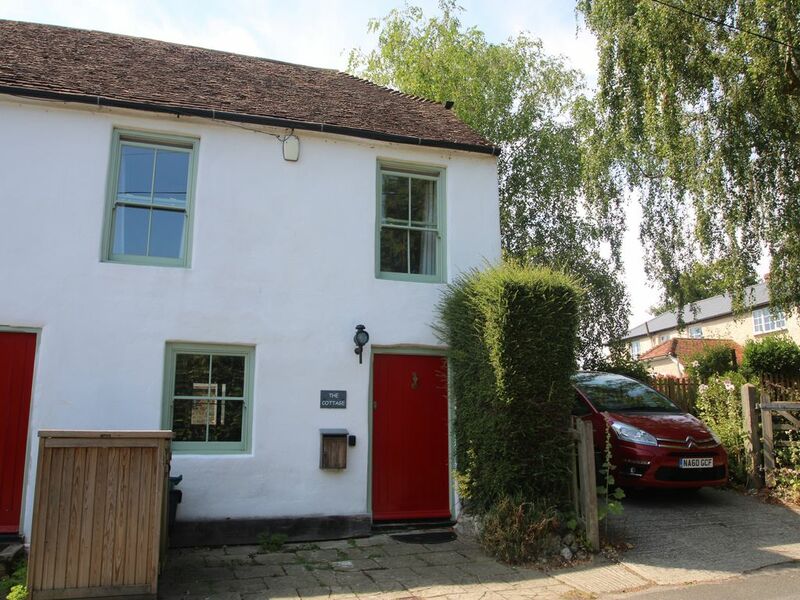 It was at one time part of the village stores but has been lovingly restored to provide a 2 bedroom accommodation with kitchen, dining room and large conservatory and manicured rear garden. It is next to Lympne's historic castle and just a short distance from Port Lympne wild animal park. Fantastic beaches are a short drive away on Romney Marsh and fabulous walks along Hythes Royal Military Canal. The cottage has old world charm but modern facilities with a fully fitted kitchen including oven, hob, microwave, dishwasher, washing machine and fridge freezer. It has free wifi and Free Sat widescreen TV.